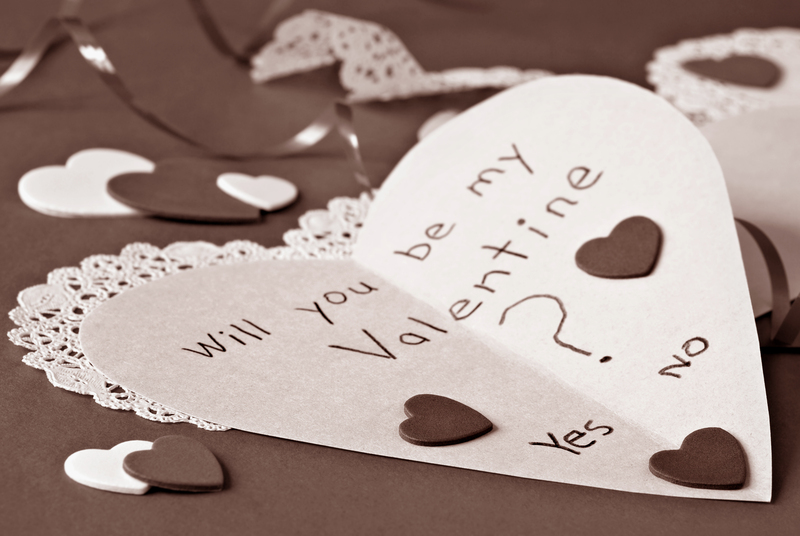 Before you know it, Valentine’s Day will be here! Hopefully, you haven’t put things off. But if you have (and if you’re reading this, you probably have), consult our guide for some quick, easy and most importantly, thoughtful last minute Valentine’s Day gifts. In the digital age, more and more of our media is stored electronically. With social platforms like Facebook, Twitter, and Instagram, it’s never been easier to share our stories with friends and family across the globe. Unfortunately, this ease of use has seen a decline in physical items such as photos, journals, and so forth. An easy and thoughtful gift to present would be a framed photo, collage, or series of pictures in a larger frame. With a variety of online printing services available, it’s easy to have photos printed and mailed to you! And with the number of pictures we take these days, you only need to select the moments that exemplify your happy memories. These days, with everyone on the go, it’s a quick solution to pick up store bought everything. Greeting cards are no exception! However, with just a little effort, it’s entirely possible to whip up a simple Valentine’s Day card for your sweetie with minimal effort. You can opt for a traditional heart-shaped card, by tracing or making your own custom template. Add a little lace or fringe, and carefully inscribe your special message to your sweetie. Alternately, do a little research and find a multitude of enjoyable and fun projects to create a unique card effortlessly! A bouquet of roses is certainly one of the quintessential Valentine’s Day gifts. 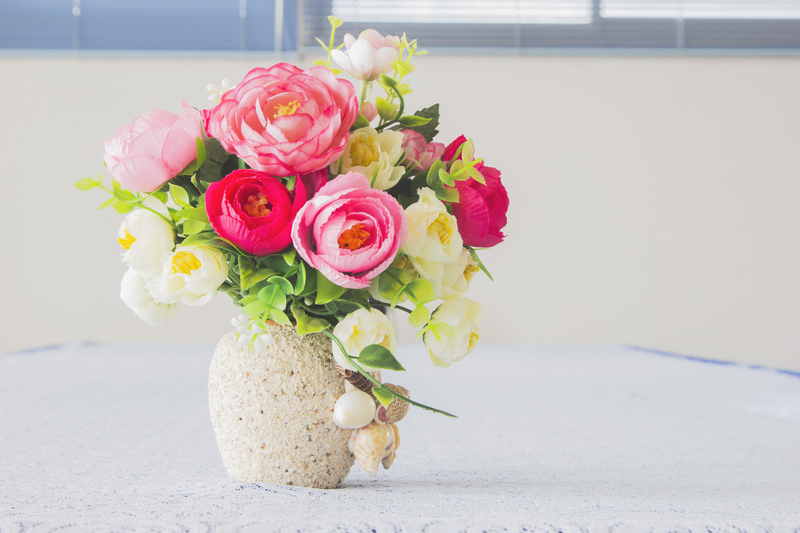 And while you certainly can’t go wrong with presenting a dozen roses to your lover, there are some other options to consider. Slightly more advanced in theory, flowers have long had symbolism associated with them. And while roses might best convey romantic intentions in modern times, consider other ways to communicate your thoughts creatively. The Victorians employed their own complicated and unique flower code, in which a complex amount of information could be disclosed. If you’re pressed for time (and who isn’t these days), you can also purchase the perfect piece of jewelry from the expansive selection offered through Shop LC. Choose the shipping option that works best for you, and allow us to aid in Delivering joy to your Valentine this year. It’s an easy way to avoid the hassle of shopping for last minute Valentine’s Day gifts! Check out our Happy Hearts event, where every item empowers you to Gift Bigger, Gift Better! Featuring heart-shaped jewelry and the Haute Chocolate Collection, delight her with an exquisitely themed gift. 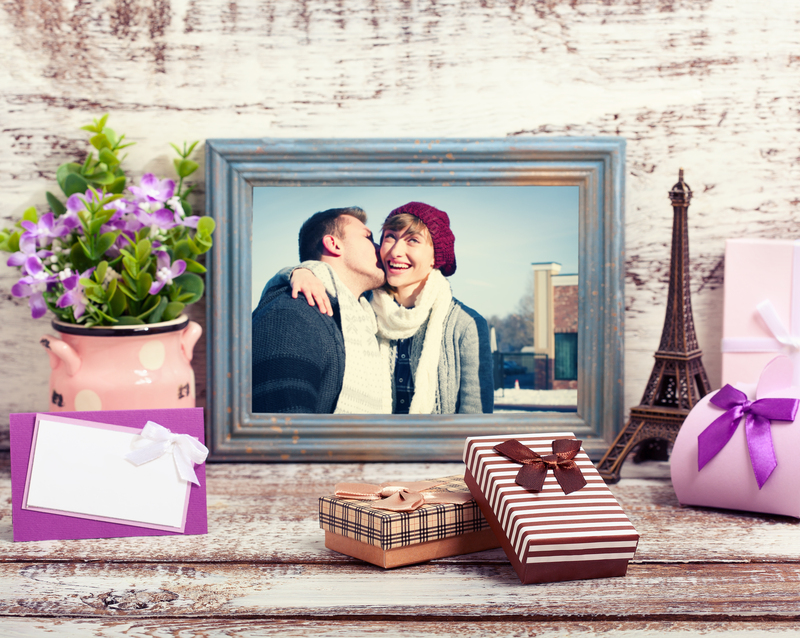 If you need more options, check out our Gifts of Romance guides!